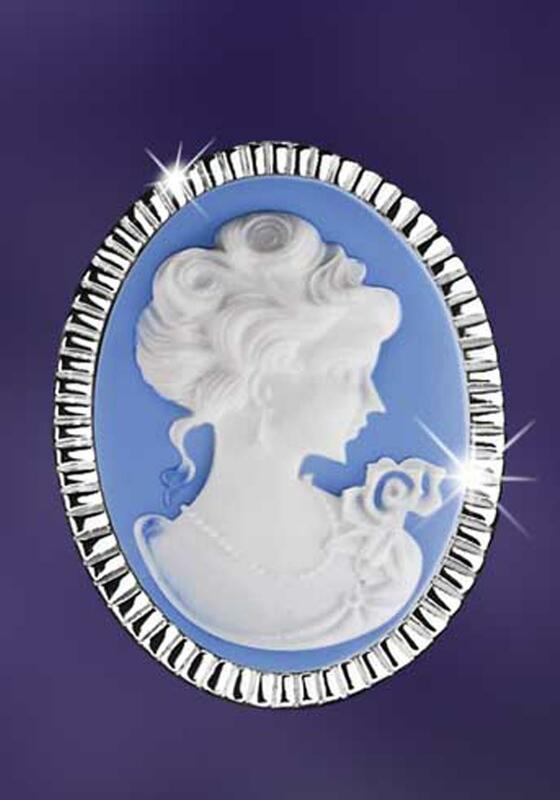 Part of the Newbridge Vintage Cameo Collection, this exquisite brooch features a Simulated Cameo bevelled edge with Victorian lady detail carved against a blue background. A beautiful collection to treasure and adore. 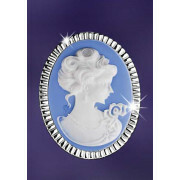 The cameo range also includes a pendant, earrings, cufflinks and a bracelet. Presented in a Newbridge Silverware Vintage collection gift box.